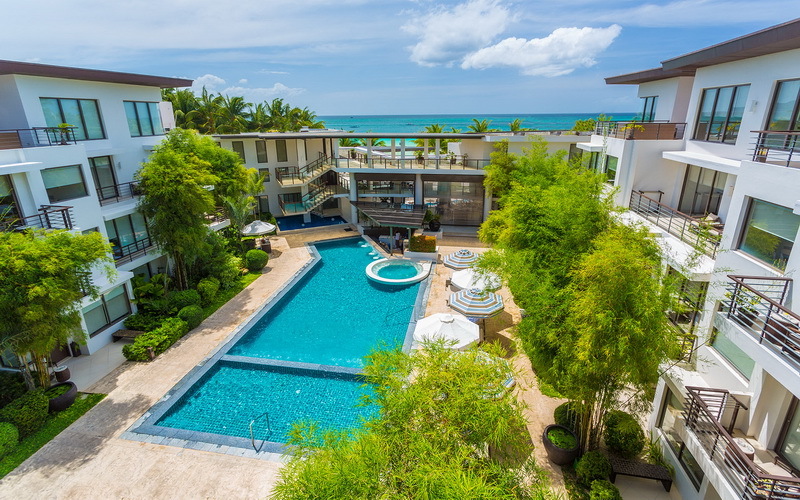 White Beach Station 1 is famed for being the “upscale” part of Boracay, so naturally most of the higher end resorts have in house swimming pools. 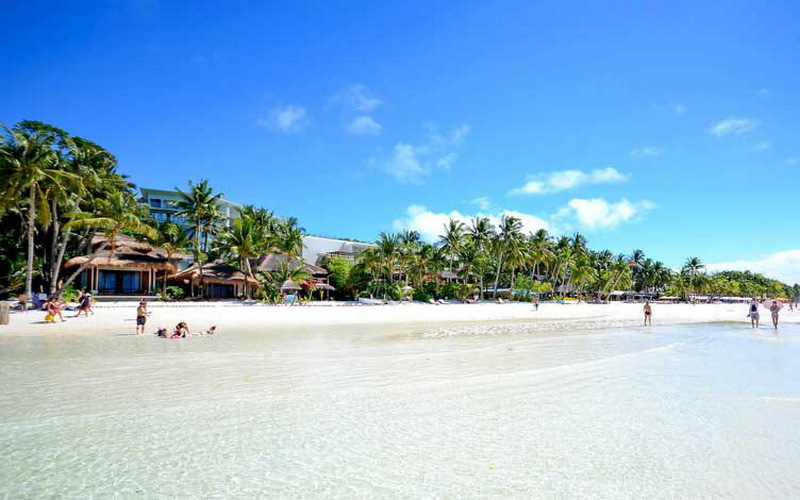 Of course White Beach has some of the best swimming on the planet, but there is always time for extra swimming on holidays.. 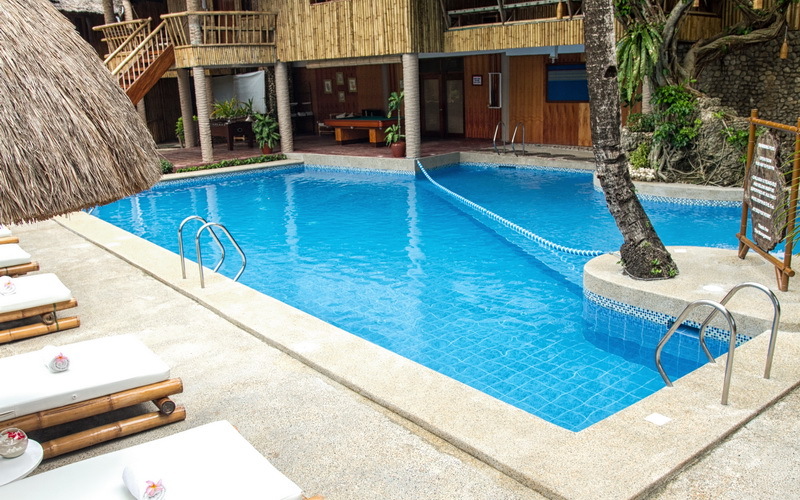 This list isn’t necessarily on favourite resorts, but more on the actual pool within the resort. 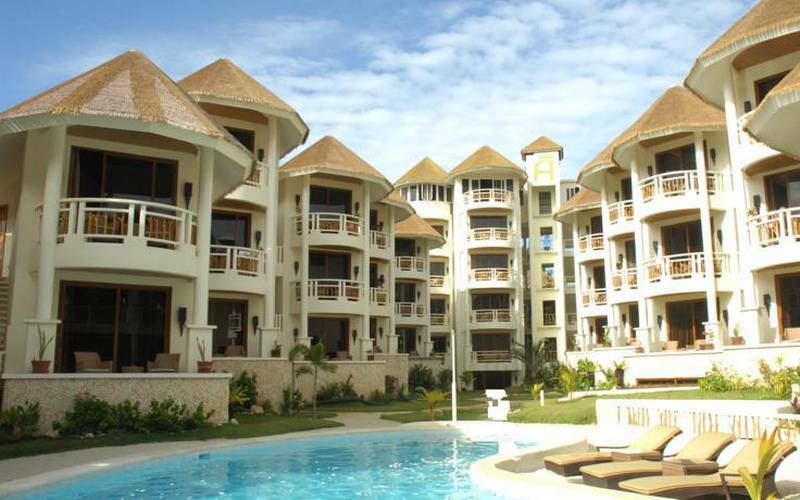 Ambassador in Paradise and Estacio Uno have swimming pools with a view to the ocean, so they make the top of the list. Fridays and Two Seasons have large swimming pools at the back of the resort. Fridays is nice and large in a quiet lounge area, and Two Seasons has some awesome swim-up pool access rooms which are really cool. Astoria also has a huge pool, and all rooms face inwards with a pool view. 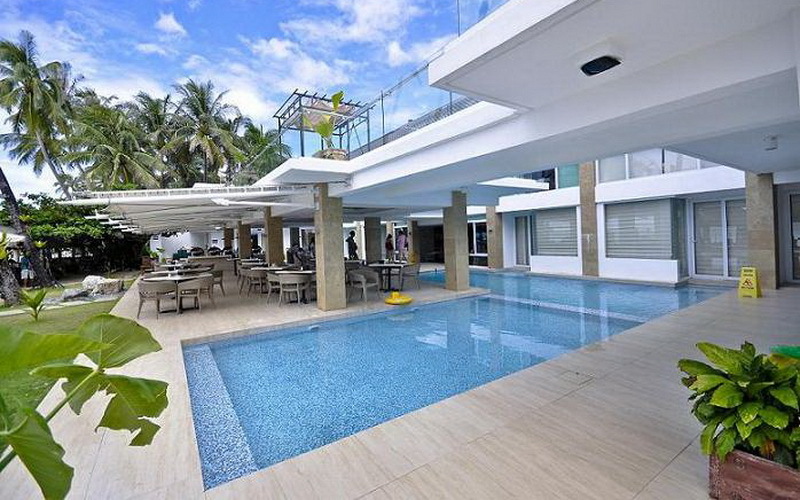 The Lind is a brand new resort with multiple swimming pools.. 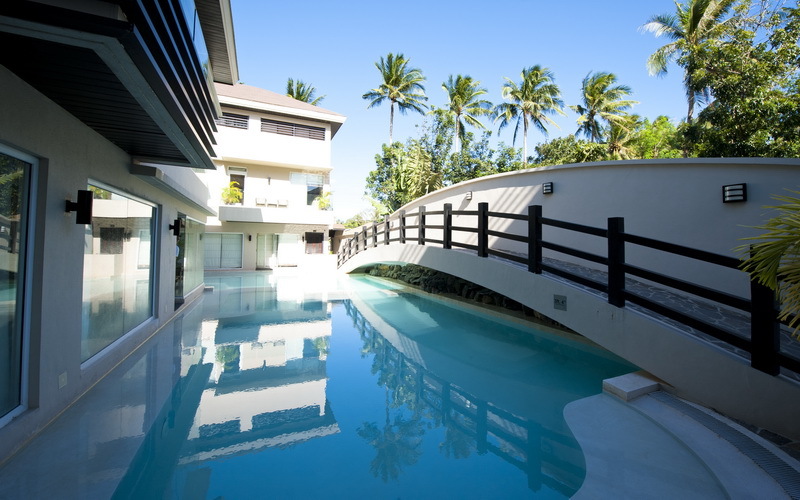 The Largest is an infinity pool that overlooks White Beach. What a view! 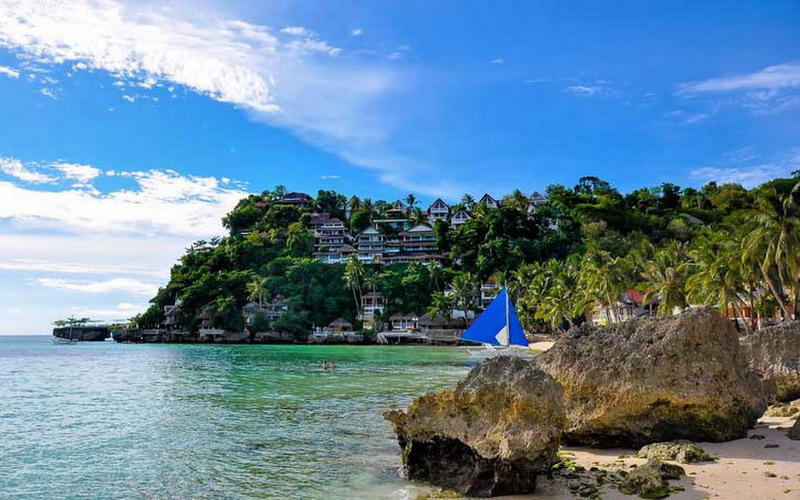 The Lind Boracay is a brand new resort at the top of Station 1. Opened in 2016, it has multiple restaurants and chillout areas. 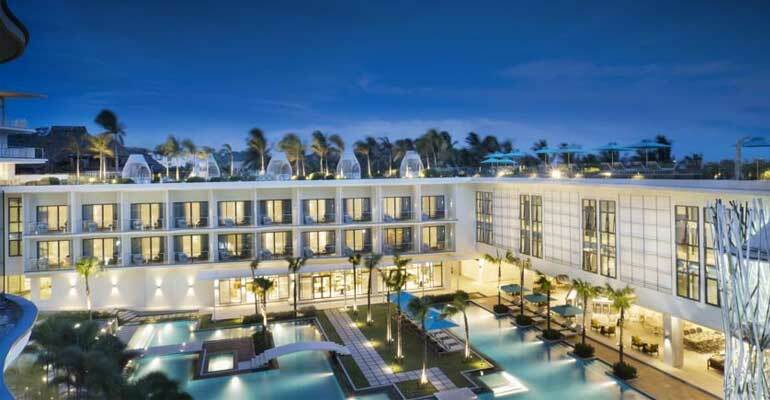 Five Swimming pools, 120 rooms, and a commanding position at the top of Station 1 White Beach make this new resort one of my new favorites. 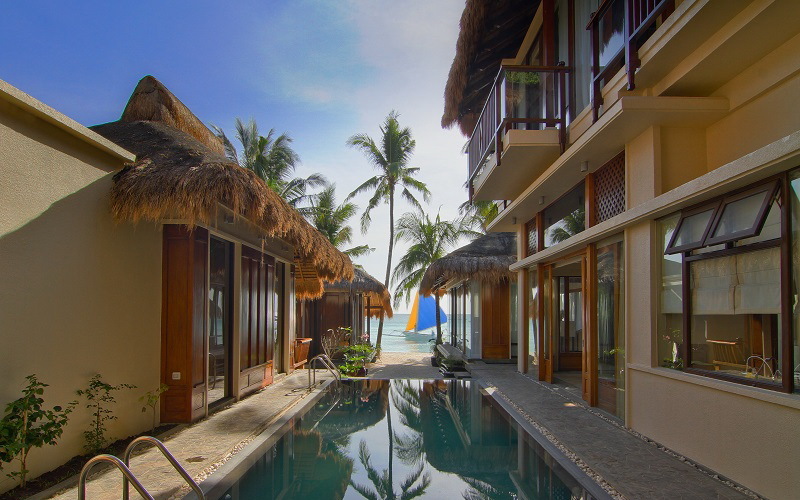 Nezima Beach Villas is a completely private beach mansion for groups of 8 in four fantastic rooms. 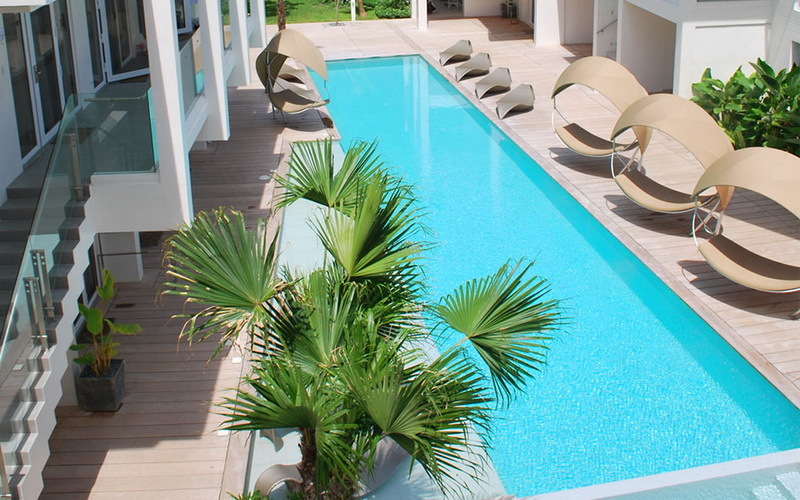 The slate granite swimming pool is the centrepiece of the villa, with all rooms having a view. 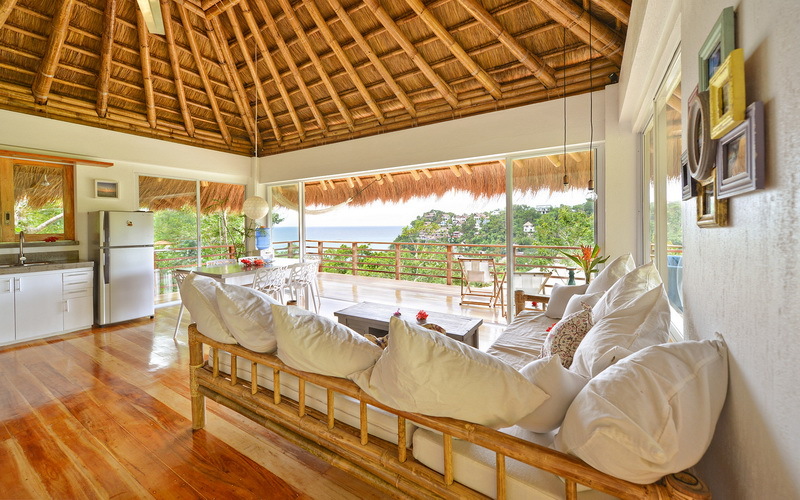 The villa is one of the very very few directly beachfront villas on all of White Beach. Dream Big! This entry was posted on 星期二, 二月 7th, 2017	at 5:00 下午	and is filed under Best, 最近	. You can follow any responses to this entry through the RSS 2.0	feed. You can skip to the end and leave a response. Pinging is currently not allowed.